Suzuki’s venerable Jimny, which has notched up 2.8 million sales across 188 markets since its introduction in 1998, has received a few tweaks for the 2015 model year. Two new colours – Steel Silver and Khaki Green – have been added to the list of metallic colours available on the SZ4 model, which also gains a new 15-inch alloy wheel design finished in dark silver. Inside, the SZ3 model features new seat fabric, while both models now benefit from a new instrument cluster that includes both a gear-shift indicator and a tyre pressure monitoring system (TPMS) to comply with EU regulations. Both models are also now fitted with electronic stability control (ESC) as standard. Power comes from Suzuki’s all-alloy 1.3-litre petrol engine that produces 85hp and 110Nm of torque. It’s mated to a five-speed manual gearbox as standard where it returns up to 39.8mpg with CO2 emissions of 162 g/km, while a four-speed automatic is available as an option. 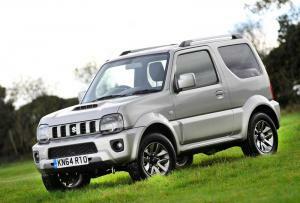 The 2015 Jimny is available in two grades, starting with the £12,195 SZ3 model. 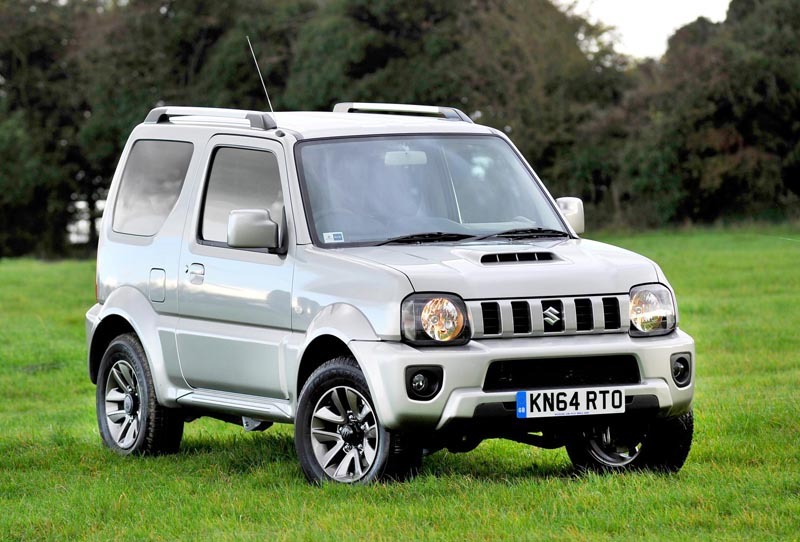 The £13,645 SZ4 model, meanwhile, gains air conditioning, privacy glass, alloy wheels and synthetic leather seats. 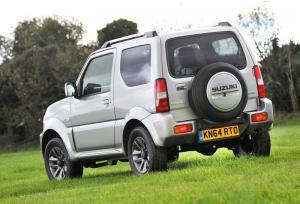 As you’d expect, four-wheel-drive and a sense of fun come as standard.